5 I bought this watch as a birthday present for my husband who had been looking for something a bit different. It did not disappoint. Lovely looking watch,quick delivery and great service. One very happy husband. 5 I received my watch within 24 hours of ordering it - what fantastic service at this time of year.The watch had the correct time and date already set. I was very pleased with the quality and looks of the Sport Pro and cannot wait to wear it. (It is currently in the local jewellers having 2 links taken out). You have a fantastic company and should be very proud of it. Thank you. 'Excellent watch' ... Review by His Mrs! 5 Extremely pleased when I received this watch. It arrived quickly and I had great communication with customer service. The watch is beautifully packaged and looks even better in person. I’m very excited to give this to my husband for Christmas, I know he is going to love it. Many thanks to Gary for great customer service. 5 I recently ordered the Sport Pro watch and received it last week. I experienced very attentive customer service and prompt and secure delivery. The watch looks and feels real quality and is outstanding value for money. I enjoy wearing it and I am certain that my golfing colleagues will look at it with envy - I will happily recommend it to them! 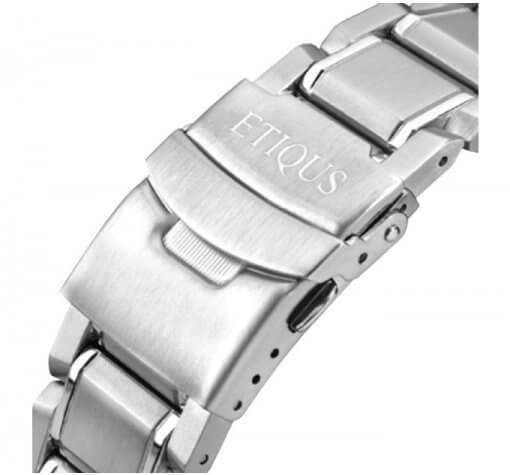 5 We’ve just received our two ETIQUS watches (a Sport Pro for myself and a Sport Lady Stainless Steel Black Ceramic for my Wife) and we couldn’t be more pleased. My Wife had initially seen the watches online and whilst I liked the looked of them, I was in two minds whether to purchase one. I then had the pleasure of meeting Gary at an England Captains golf event at Prince’s Golf Club and having handled the watches, I was completely smitten with them. 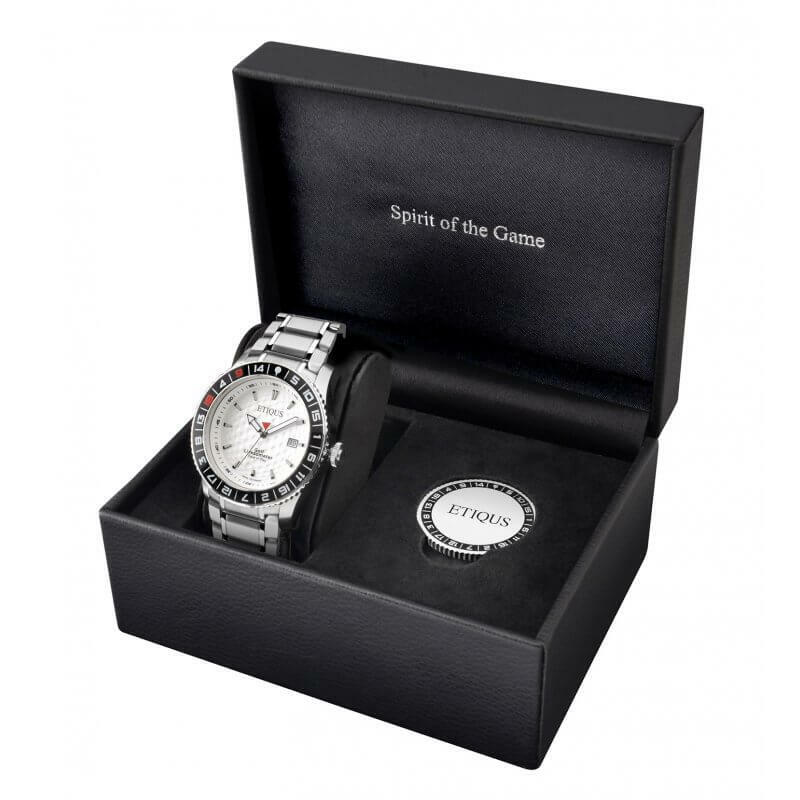 The Sport Pro is an extremely well manufactured watch that has a solid, heavy feel to it and sits nicely on the wrist and looks extremely smart, as does the Sport Lady. I’d have no hesitation in recommending these watches to anyone, they’re well made, look great and a lot of watch for the money. 5 I took time to choose the right timepiece. So glad I chose an Etiqus. Thanks Gary for your help. 5 Just received my Etiqus Sport Pro, and the quality of the packaging shows that you are about to open something special. The look and feel of the watch really is top quality and you would expect to pay a lot more than the price tag would suggest. 5 Received the watch on Christmas day, wasn't a surprise as I pestered the wife for the last few months. It is really a exceptional quality timepiece, first day in wearing on the golf course I had several comments in regard to where I got from of which obviously I told them so hopefully they will go ahead and purchase. This will be now the watch I wear on a daily basis as I just think it looks so great. Packaging and the accessories was a just a great bonus, thank you so much, you deserve all the credit for producing such a truly great product. 5 I have looked at these for sometime but needed to save the cash. I am glad I did. 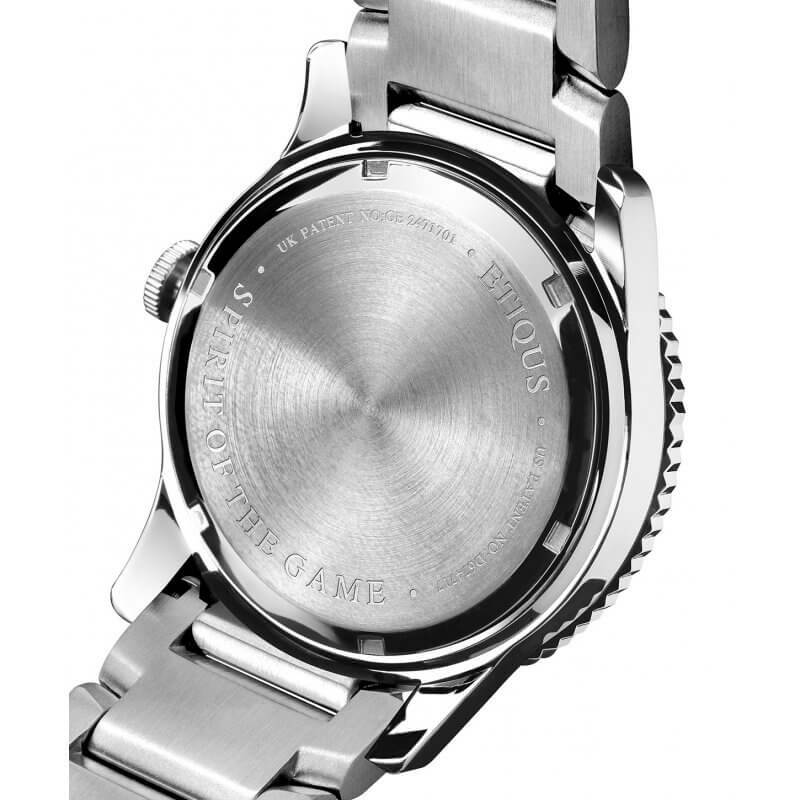 Great quality timepiece with the looks of a very, very expensive watch. The quality is so good. 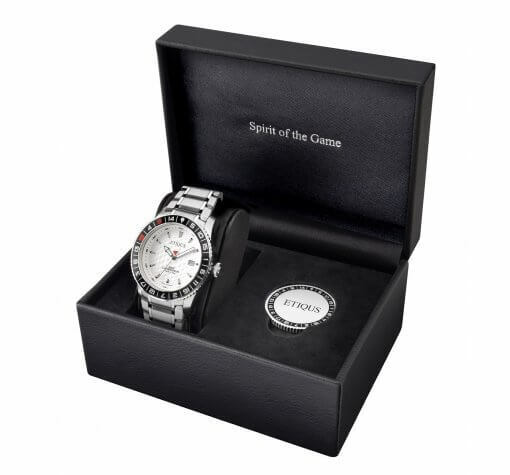 The presentation of the timepiece, the fast delivery, the email wanting to know if you are happy all goes to show a company that not only cares about its products but also its customers. As a golfer, this is the ultimate of accessories. The donation to encourage the next generation is also a welcome gesture. I cannot recommend this watch enough. 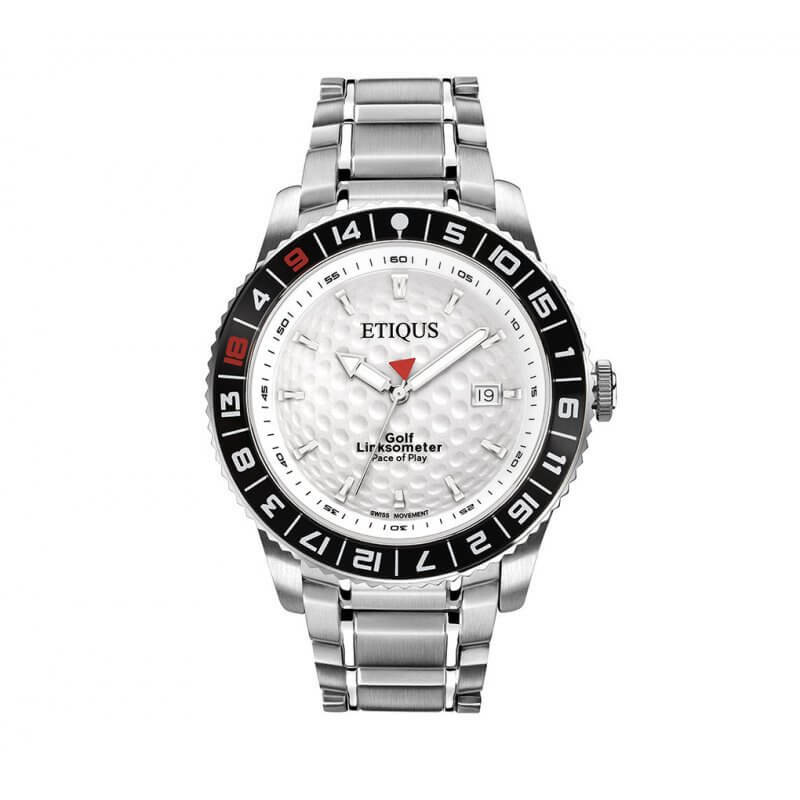 5 Exceptional quality watch for a golfer. Quick delivery, awesome look at the best price. 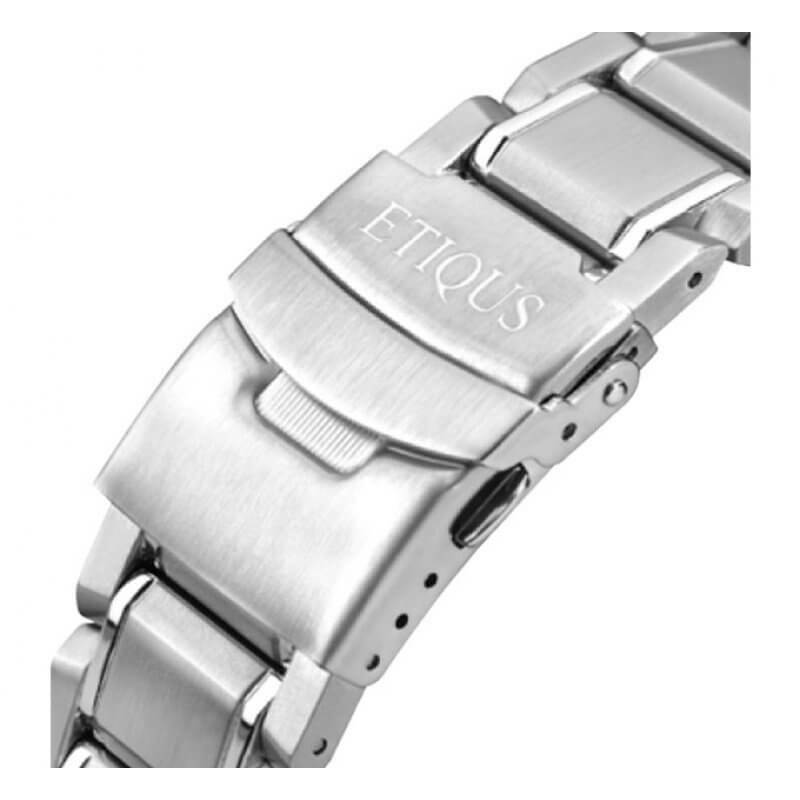 I definitely recommend the Etiqus timepieces. 5 I received the Sport Pro White Stainless as a birthday gift last week, this is a real quality timepiece, lovely finish with excellent build quality, As soon as you open the box the craftmenship is evident, it has the look and feel of a high end swiss timepiece at a great price. I will be looking to acquire further watches as the brand and ranges develop. 5 When buying a watch online without having seen it in the flesh you will already have decided it looks great or you wouldn't have bought it. What the photographs can't portray is the feeling of quality you get when handling it. Delighted with purchase. 5 Nice to finally have a high-quality watch on my wrist! I've long had a hankering to treat myself to a high-quality watch if ever funds allowed, but sadly two kids and a mortgage have meant that day still hasn't come and I've had to 'make do' on the watch front until now. 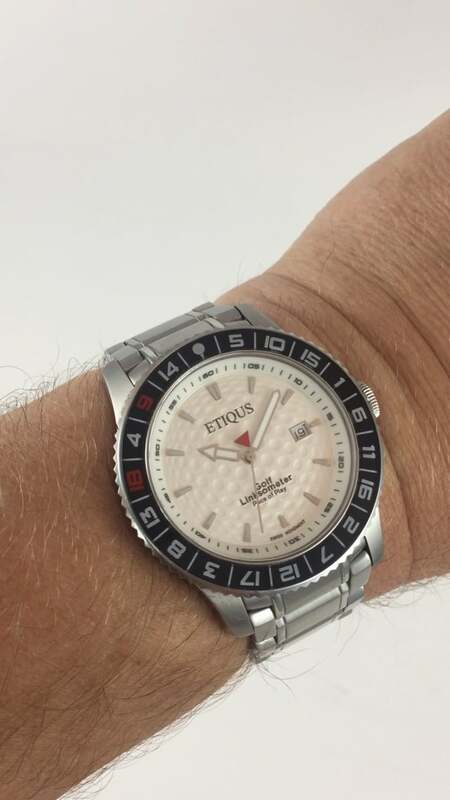 My new Etiqus Sport Pro has changed all that though, combining stylish looks with an affordable price tag. Certainly the best watch I've ever owned, and my son, who 'inherits' my old watches, is eyeing it up with eager anticipation, though I fear that hand-me-down day may be some way off! 5 I was lucky enough to come across Etiqus after they sponsored the Am-am at our club this year, I'm delighted they did ! I now have the best watch I've ever had. The quality is superb and I wear it daily, I'm already eyeing up one or two more from the range as is my wife. I'd recommend them to anyone. 5 Lots of people have noticed it and commented on it. A stylist looking watch, great feel of quality with a nice weight to it. The bright face and unique bezel has made it noticeable to several people who have seen me wearing it and they have commented on its looks. Really nice touches with the free ETIQUS metal poker chip style bezel ball marker included in a quality presentation box. Very pleased with my purchase. 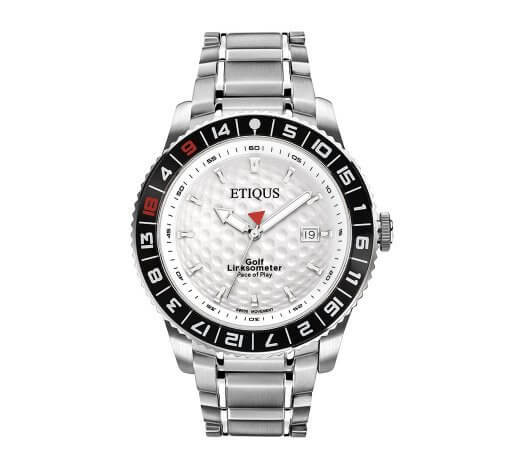 5 Great in every way and it sets the standard for watches on and off the Golf Course!As a watch lover and occasional golfer, I have been very sceptical about golf watches in the past but Etiqus have changed the game entirely. The Sport Pro looks great and as a man who owns over 20 top quality timepieces, it has never been off my wrist since I acquired it a couple of months ago - something unheard of in the past. The quality is unbelievable regardless of the great value and the best thing of all is that you can actually use it effectively on the golf course thanks to the Butler Bezel - a real differentiator. Fantastic job, Etiqus - I'm just waiting till the "FD" let's me have my next one! 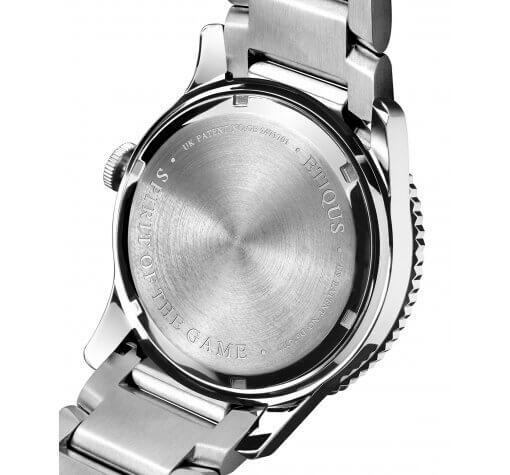 5 The Sport Pro watch is a really impressive timepiece. I loved the presentation case and you can feel the quality when you lift it out of the box. The connections with golf are very apparent and these have been done in a very stylish way. The watch oozes quality and it feels great to wear. I also like the values attached to the ETIQUS brand. As a golfer, I think it's important to encourage the next generation of players. Well done Gary and the ETIQUS team!